Experience the WILDEST camps in town! 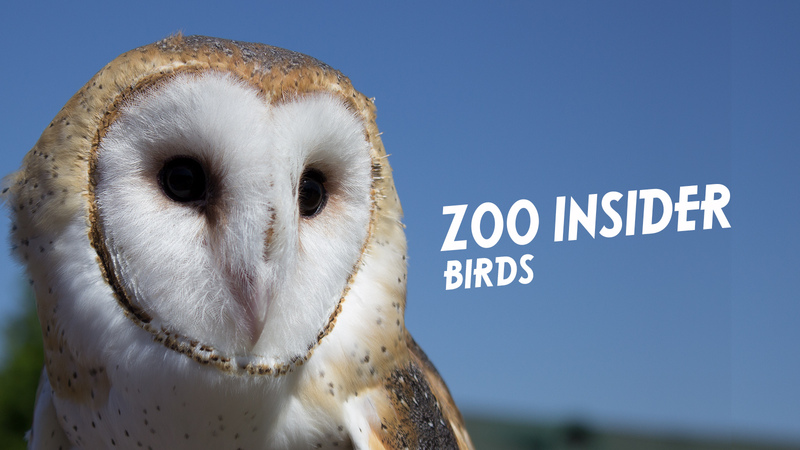 With binoculars ready and zoo exploration ahead, join us at the award-winning Tulsa Zoo camps. 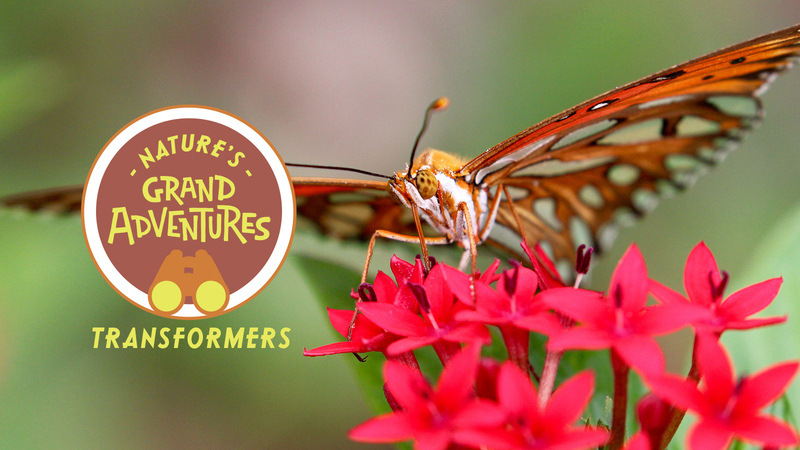 Every day, your child will participate in live animal encounters, hands-on activities and games, zoo hikes, and more! The wildest summer camps in town are back with new themes. Register today! Campers signed up for BOTH a.m. and p.m. session of camp are eligible for a free staff supervised lunch hour from 12 to 1 p.m.
Members must register for the site to receive benefit, discount applies automatically in your shopping cart. Join us as we count sheep, tigers, and other animals during this camp all about numbers. This camp is sure to prevent you from snoozing with how much fun it will be! Can you see like a hawk? Can you smell like an elephant? Animals have amazing abilities to hear, see, smell, touch, and taste. Come and explore all of the sense-sational animals at the zoo. Oh the places you’ll go in the zoo during this wild camp! Think. Think and wonder. Wonder and think about all the animals we will discover together. Go on an African safari at the Tulsa Zoo this summer! Explore the real animals that inspired the creatures of the Pride Lands. Hakuna matata, this week will be fun! Come and get an up close look at the Tulsa Zoo’s new and exciting exhibit, Washed Ashore! Discover how the artists help the animals with their creations and how you can help here in Oklahoma. You will even create your own masterpiece inspired by the Art to Save the Sea. Journey back in time to when dinosaurs roamed earth. We will unearth the secrets of these magnificent prehistoric creatures. Grab your chisels and brushes for a roaring good time. Lions, tigers, and bears. Oh my! Whether they are mammals, reptiles, birds, or some other creature, carnivores have special skills in order to catch their next meal. Learn all about the zoo’s predators during this wild week. Bison to Bald eagles, grasslands to forests, Oklahoma has a wide variety of unique wildlife and habitats. Together we will discover the animals and plants that call Oklahoma HOME. Our land is grand! Herp, herp, hooray! Crawl on over and learn what makes a reptile a reptile. Scute on in to hear all about the different types of reptiles, and more! The animal world is full of pretty and not so pretty animals. Why does an Arctic fox have beautiful white fur, while the naked mole rat has few hairs? Explore the reasons why animals look the way they do and how it helps their survival. Fly, flutter, soar, dive, and flit! Uncover all the things with wings during this camp! Learn just what gives them the ability to fly and why flight is important to their survival. 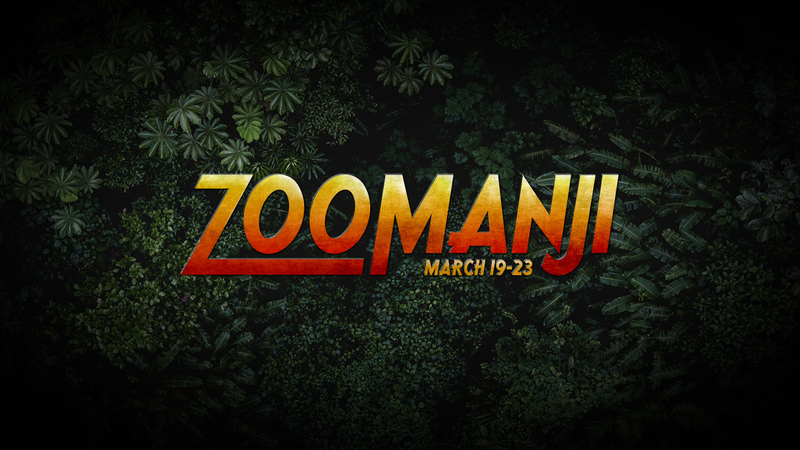 Do you think you have what it takes to be a zookeeper? 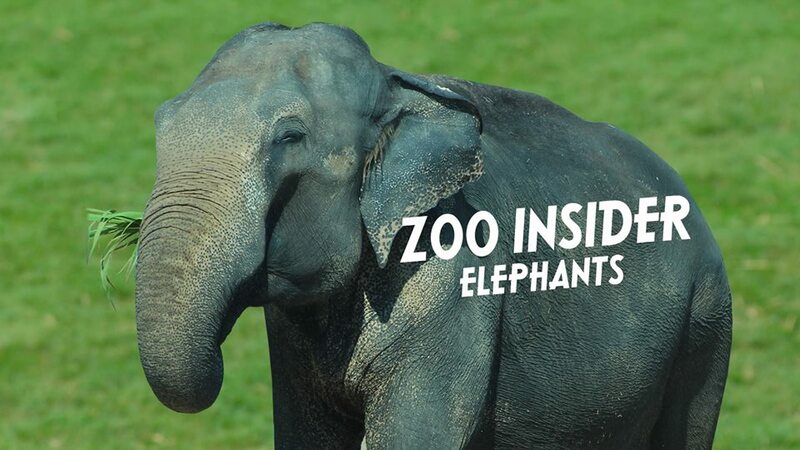 Find out everything that is involved in taking care of the animals at the zoo. You will even get to assist with caring for some of the education animals! Animals are the original masters of engineering! How have whales, sea sponges, and even mosquitoes inspired scientists and architects? Learn those answers and more as we explore engineering done by animals, for animals, and from animals. Nocturnal and Diurnal. Soft and Spiky. Animals come in all different sizes, coverings, and even behaviors. This week we will investigate extreme animal opposites. From deserts to rainforests to savannahs, the world is one wild place! Come learn about these unique environments and the animals that call them home. Join us as we celebrate all the different habitats around the world. 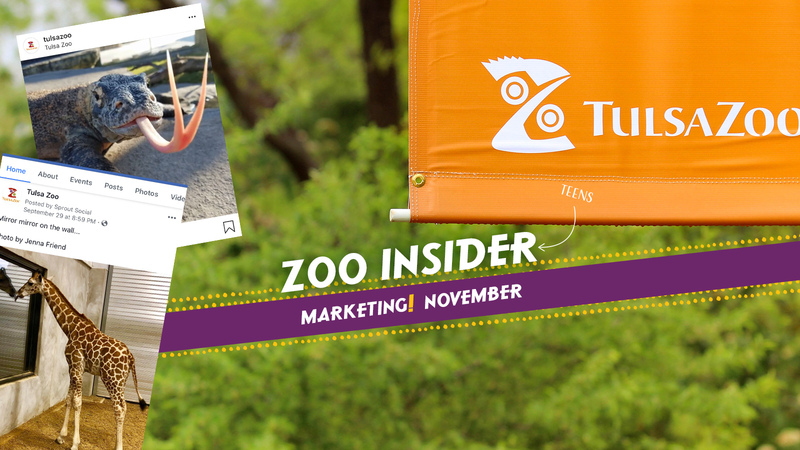 Zoo Insider is a program that aims to give teens an inside look at what it’s like to work in a zoo while being fun and interactive. Each session will have an in depth focus on one of the many careers available in the zoo field. During Zoo Insider Workshop: Animal Behaviorist, get psyched about the field of animal behavior. Learn how we train our animals, discover how we enrich their lives, and use the knowledge you gain to protect animals living in the wild. This workshop will be pawsitively rewarding! Class is rain or shine and time will be spent outside, so please dress appropriately.